#1 Goodreads ‘Best Book To Read While Travelling’ for Sleeping People Lie! Well, I never thought I would see the day when Sleeping People Lie would be nominated for a Goodreads list, let alone be perched at the top, hovering gracefully over such noble companions. Thank you so much to the lovelies who voted for it. I am so aware that these things are as much PR exercises as anything. We authors love to see our books top charts as it spreads the word to others who might consider popping it in their suitcases – so thank you to my supporters too, for every single person who chooses Sleeping People Lie as their holiday companion as a result of your vote. I want you to know how very much your input has been appreciated. 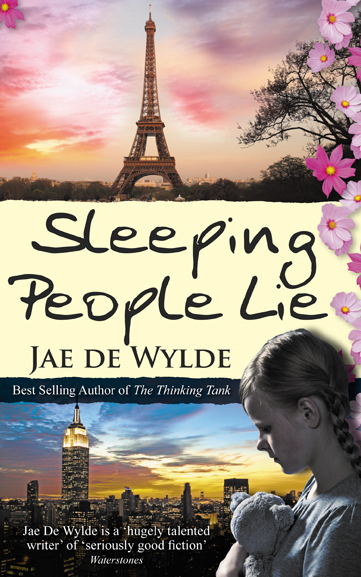 Sleeping People Lie is my second novel. 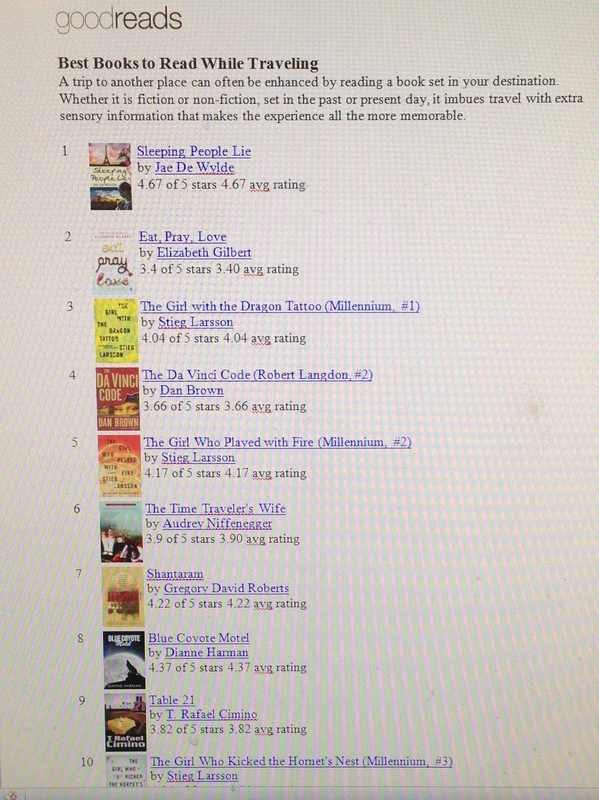 The Thinking Tank (also Summertime Publishing) is a top 50 Bestseller on Amazon, Women’s Contemporary Fiction. Please visit my website at http://www.jaedewylde.com for details of my novels and much more info. Copies of both novels from Waterstones, Walkers and from http://www.amazon.co.uk and http://www.amazon.com in paperback and Kindle.